Here you can find all content on Fragbite related to the topic Vexed Gaming. This weekend saw the ESL UK Premiership Spring 2018 Finals, taking place on LAN at the ESL UK Studios, with the winner securing themselves a spot in the ESEA Mtn Dew League (MDL) Season 28. Saturday saw the two semi-finals taking place, with Epsilon taking on XENEX and Vexed Gaming.uk facing Radix Esport. Saturday saw the two semi-finals taking place, with Epsilon taking on XENEX and Vexed Gaming facing Radix Esport. The Epsilon lineup included a third UK player in the form of Jake "Boaster" Howlett, in place of Tom "jenko" Jenkinson who is set to leave the roster. In the semi-finals Epsilon were able to defeat their opponents XENEX, 2 maps to 0; whilst Vexed secured their spot in the final with a 2-1 victory over Radix. Inferno went the way of Epsilon 16-9. And then that was followed by Mirage which finished 16-6 to Epsilon. The third map of Train had to be taken by Vexed if they wanted to stay in the final, but Epsilon were just too strong for them were able to take the map 16-11 and with it the victory 3 maps to 0. Despite the loss Vexed have secured their ESEA MDL Season 28 slot, as Epsilon already held a position in the league. 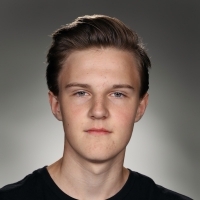 Vexed Gaming is supporting an academy team consisting of three Swedes and two Lithuanian players. According to Mark Weller, COO of Vexed, there will be a discussion regarding a potential contract extension after Legend Series #3. Fragbite has learned that Vexed Gaming is trying out a new team in the form of Vexed Academy. The team has played under the organizations banner during both Home Masters and the now ongoing Legend Series #3, two tournaments that the organization's been supporting them over. "Currently we have had an agreement to support the team over two tournaments, after these tournaments, we may discuss the possibility of moving forward with a longer deal", the organizations COO Mark Weller told Fragbite. The roster for Legend Series #3 contains the former NiP-member Jacob "pyth" Mourujärvi, two more Swedes and two players from Lithuania. The team has also been playing under Vexed during Home Masters, with a different lineup around Tim "DEFINE" Möller. If the players will stay with Vexed as their academy team remains to be decided, but the team's still in the group stage of Legend Series #3. The tournament's online and got a prize pool of 827 dollars. According to Weller, the above-mentioned information about the Academy team was previously correct. Weller later changed his position on this and has confirmed that Mourujärvi was only a stand-in and not a part of the Academy team. 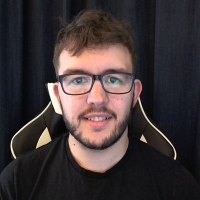 The only player who is said to have ties with the organization is Tim "DEFINE" Möller who according to his Twitter, plays under the organization's Academy team. The rest of the players have no connection with the academy team. Vexed Gaming picks up a British lineup containing the likes of Jonathan "Sheekey" Sheekey and Shane "Shaney" Smith. The team debuted against Reason Gaming in UK Masters, and went 1-1. The British organization Vexed Gaming was the topic of a lot of discussion after they chose to pick up Hovik "KQLY" Tovmassian, which in turn led them to lose two of their players. The cheat-accused player, along with the Belgian duo Victor "roombang" Henkinet and Pierre "NpK" Henkinet, remains with the organization. Aside from the French-Belgian team, the organization has also chosen to pick up a British team. According to Jonathan "Sheekey" Sheekey, the team was assembled based on the largest talents in Britain and they hope that they'll also become a well-known name in Europe. The team will participate in UK Masters, ESEA Main and ESL UK Premiership. "It feels good to finally join an organisation of Vexed's size. We will be putting as many hours into the game as possible to achieve the best results, UK is small term and European qualifiers are the long run. 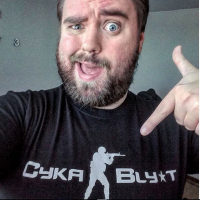 SUPPORT UK CS", Sheekey told Fragbite. 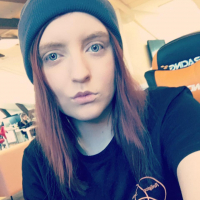 The British lineup contains well-known faces from the UK scene, but also new players made famous through Faceit Pro League. The organization hopes to be a solid foundation for the players to help the team to be one of the top teams in the region. According to Vexed, they want to produce a team of rising talents and refer to the ways teams were built during the Counter-Strike: Source days. The team debuted in UK Masters, where they went 1-1 against Reason Gaming. Hovik "KQLY" Tovmassian, one of the most controversial subjects in CS:GO history, is set to make a comeback as he joins Vexed Gaming on a trial run. Two and a half years have passed since Hovik "KQLY" Tovmassian was handed a VAC ban, and now he's on the verge of climbing back into the scene. French-Belgian Vexed Gaming has announced Tovmassian as their new player, however on a trial basis. "The consequences of cheating have always been a grey area, but with the latest ESL announcement on the subject we believe this to be a first step towards a more transparent and unified rule set on the cheating problems", said Mark “Princess” Weller from Vexed. However, not everyone are as understanding as Weller. Following the news about KQLY joining, French players Steve "jarod" Cohen and Léonard "SmyLi" Michelino chose to step down from the team. This leaves Vexed with only three players. 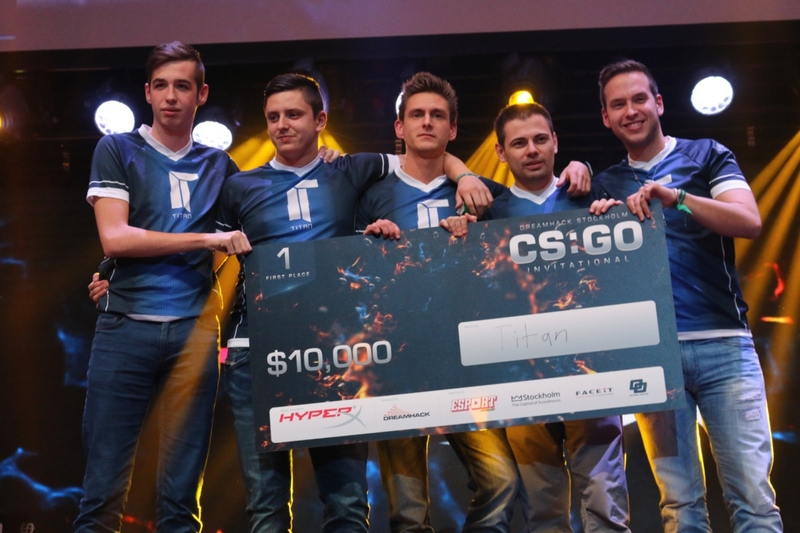 KQLY played for the French top team Titan at the time of his VAC-ban, the 20th of November, 2014. The news reached out all across the world in a matter of minutes, and it's to this day one of the most discussed subjects in CS:GO. Titan winning DreamHack Stockholm two months prior to KQLY's VAC ban. While the VAC ban is obvious, claims that Tovmassian used cheats during official LAN matches — even in Majors — have not been proven. However, these rumors are the main reason that the topic has been so analyzed. This event, dubbed "The VACcening", where other famous players also were banned, had a huge influence on organizer's preparation for offline tournaments. If you want to see his matches with Vexed, you'll have to focus on the French ESL Championnat National Summer, which starts tonight and runs until the middle of June.